With my login I accept the Terms and Conditions. | Forgot your password?! The war between Vampires and Werewolves has been raging for centuries. It`s your destiny to decide this battle! ... are dark blood suckers that overwhelm their victims through their cunning and speed. Follow the royal bloodline of the immortal! ... are brutal thieves that know no pain. Join the horde of mighty beasts and spread chaos and desolation! You are the dark threat. And when darkness falls, you feed on the pitiful humans who dare to cross you. The mortals are filled with fear and terror when your name is called. 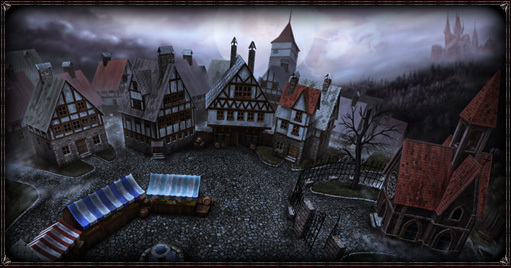 0.2.17-pl1 549 © 2006 Gameforge 4D GmbH. All rights reserved.